Dinner, dinner, dinner, dinner, dinner, dinner, dinner, dinner BATMAN! Ok so a bit of a misleading title, but you do need to be a bloody superhero when it comes to feeding time in our house! Mind manipulation Professor X style, Speed enthusiast The Flash, Super human grip Spiderman… I’m slowly honing my skills! Me: What do you want for tea kiddies? T:…… Continue reading Dinner, dinner, dinner, dinner, dinner, dinner, dinner, dinner BATMAN! Children’s Birthday Parties.. why?!? WHY?! So this month was my daughters’ 4th Birthday. My darling little bean can be an arduous little madam so when I asked her what she wanted for her birthday I braced myself with what her answer might be… ‘A burfday parpy please mummy…. With all my friends’ ‘What? No Princess Barbie, Elsa Castle or Bicycle?’…… Continue reading Children’s Birthday Parties.. why?!? WHY?! Hello, hello, hello! About me…. 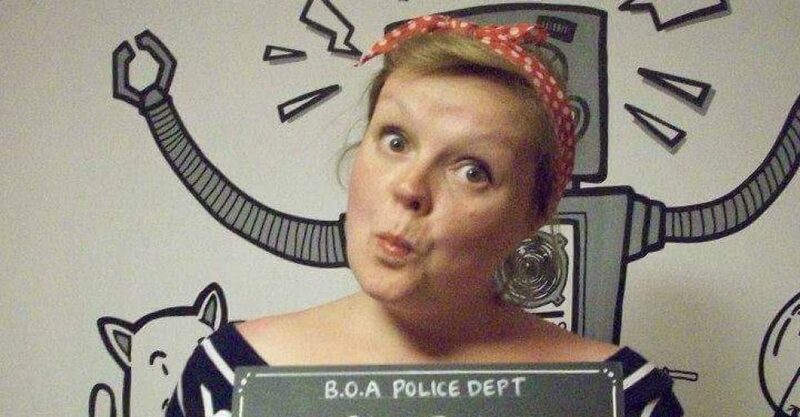 I’m Clara, a single mother of two crazy small people, a cat and an even more bonkers dog. I’ve been meaning to do this for a while but putting things off is something I am sooo good at! (The massive mound of clean clothes on my bedroom floor, which increases…… Continue reading Hello, hello, hello!